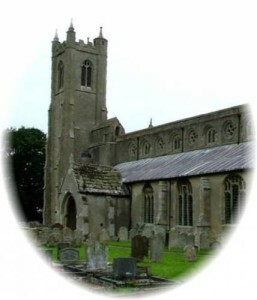 East Marshland Benefice – He is no fool who gives what he cannot keep to gain that which he cannot lose. 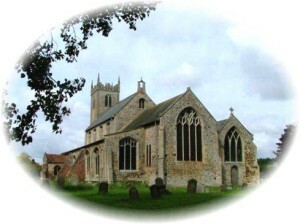 THE EAST MARSHLAND BENEFICE is located in the Anglican Diocese of Ely about 5-10 miles from the city of KINGS LYNN in Norfolk. 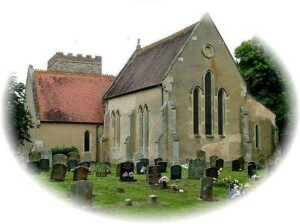 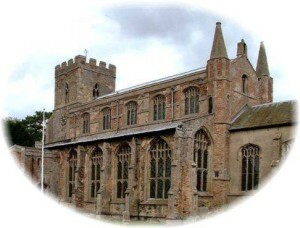 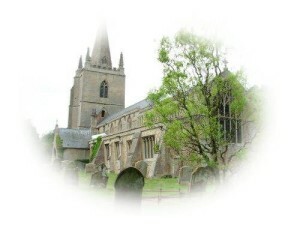 The Parish of WIGGENHALL ST MARY MAGDALENE (aka Magdalen).